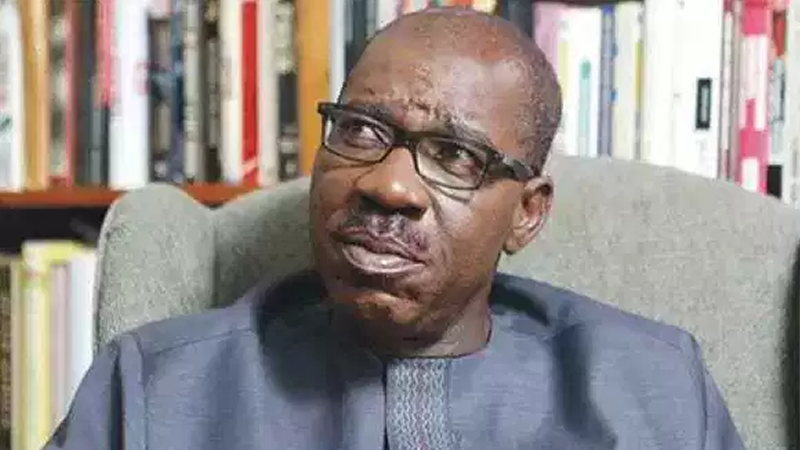 The Edo State Government has said it will start the demolition of illegal structures. The planned demolition, the government said, followed the expiration of notices earlier served on illegal developers in the state. This was included in a statement by the Commissioner for Physical Planning and Urban Development, Dr Erimona Edorodion. The illegal acts by the builders, according to the state government, include erecting unapproved structures and buildings on river banks.